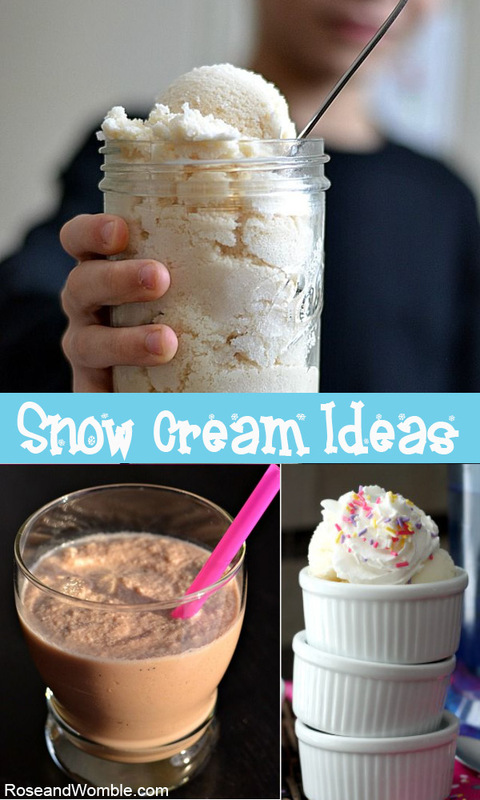 I Scream, You Scream for Snow Cream - Rose & Womble Realty Co. Since Hampton Roads is under a ton of snow you might want to consider making the tasty treat known as snow cream. Just mix together and enjoy. We’ve also seen recipes where instead of milk and sugar you use a can of condensed milk. But why stop at basic, boring snow cream? Here are some varieties to try. Take about 3/4 cup basic snow cream mix and put it into a cup. Then add about 1 tablespoon of chocolate syrup and pour a 1/4 cup of the cold coffee. Stir until smooth and creamy. Add the cocoa power to the snow cream – mix together until combined. If the mixture melts too much add more fresh snow. Mix together condensed milk, cake mix, vodka, milk, and vanilla in large bowl until well combined. Quickly mix in snow. Serve immediately or spoon into container and freeze until hard. Do you have a favorite snow cream mix in? We’d love to know about it.